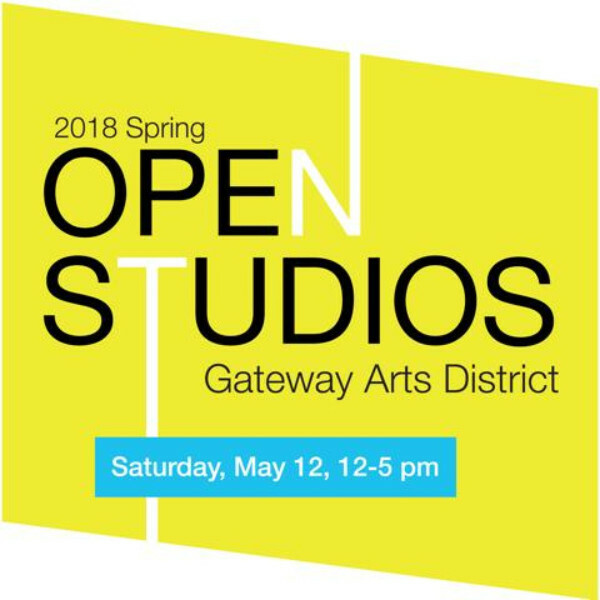 The artists of Maryland’s Gateway Arts District present the 14th iteration of the Spring Open Studios on Saturday, May 12, 2018 from 12-5 p.m. The self-guided tour (use downloadable map above) takes place in the Gateway Arts District along Route 1 in Prince George’s County, MD in the towns of Mount Rainier, North Brentwood, Brentwood and Hyattsville. The inaugural opening celebration of the new Lab Gallery at the Brentwood Arts Exchange in the Gateway Art Center—located at 3901 Rhode Island Ave, Brentwood, MD 20722—will take place after the open studios from 5-8 p.m.